When Morris Riessen was selling apples from the back of an open truck in 1907, he probably had no idea his great grandson would be in the business a century later. The reason for our success is that we are dedicated to providing the finest eating and most appealing apples to our customers. We have devoted our time and resources to construct a high tech facility which is gentle to the fruit yet efficient to operate. We are fortunate to be located in a growing region that is world renowned for the flavor of the fruit it produces. Working with only the very best growers, our team of field representatives continually search for only premium fruit. Most of these apples are stored in a state of the art 600,000 bushel controlled atmosphere storage and pulled out only when needed. This allows for the freshest tasting fruit to be consistently delivered to our customers. Handling 15 of the most popular Eastern varieties, including Gala, Honeycrisp, McIntosh, and Empire. 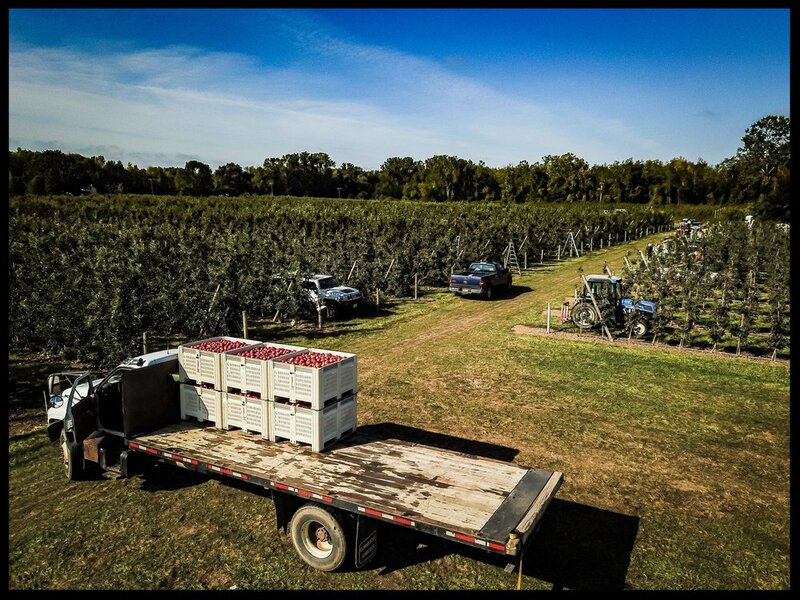 Our experienced field staff selects only the finest quality apples from our 30 growers in Central and Western New York. These growers are chosen based on their progressive growing attitudes, as well as their utilization of the most modern growing techniques and cultural practices. Apple quality is constantly monitored from the field, through our modern packing facility, and all the way to our customers’ shelves. Our company is committed to staying at the top of our industry. To that end, we are constantly changing and improving to meet the needs of our clients. Year round, top quality with multiple varieties and packaging options. 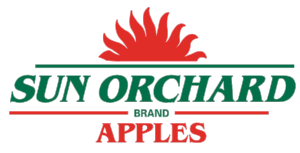 Consistent apple supplies and fruit condition from the best growers. 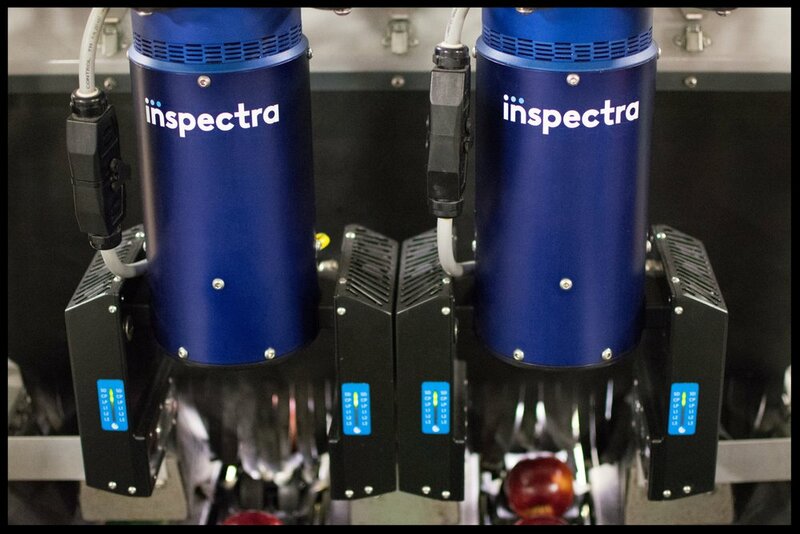 Shipments packed fresh to order, and pre-cooled, using the most modern equipment. Highly experienced staff and committed workforce. Strict quality control from bloom through customer delivery. Promotional planning, new product development and aggressive marketing programs.